WWCD: Episode 47 – You are a Monster! 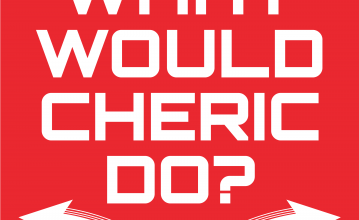 | What Would Cheric Do? WWCD: Episode 47 – You are a Monster! ARRRRRGGHHH! YOO-WEEE!!! GGGRRRRRR!!!! In this adventure, an evil scientist has turned us into a very scary monster. How will we ever get ourselves out of this one? Will we ever get to go back to being a normal kid again? Tune in to find out!